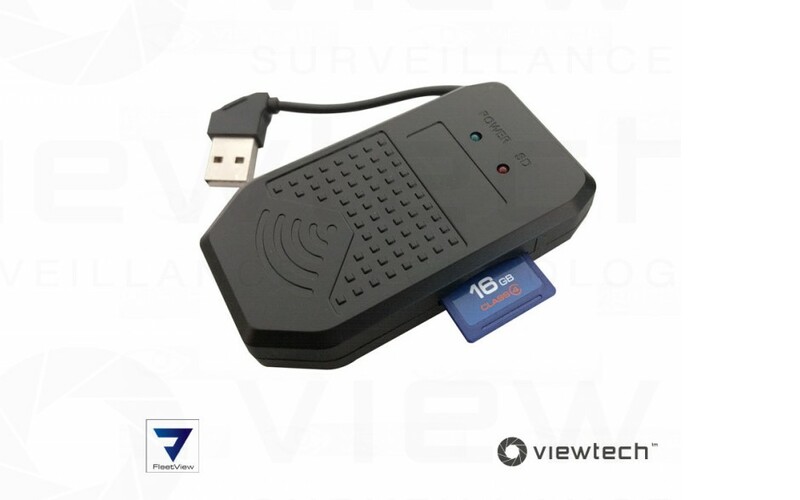 The Viewtech FleetView mobile check device allows easy setup, live view, playback and backup of any FleetView DVR unit. 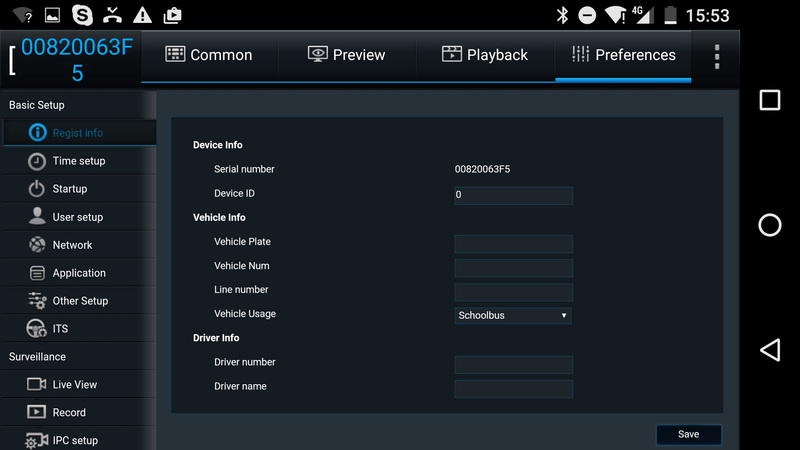 Simply plug the unit into the USB port on the FleetView DVR and the device instantly sets up a wifi hotspot. 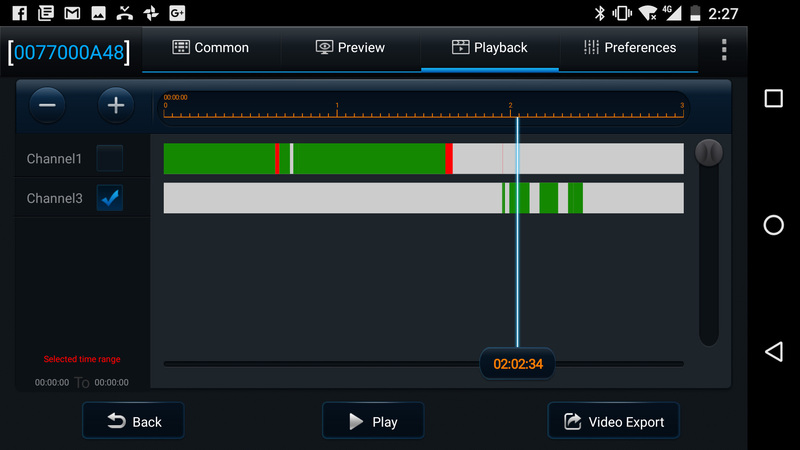 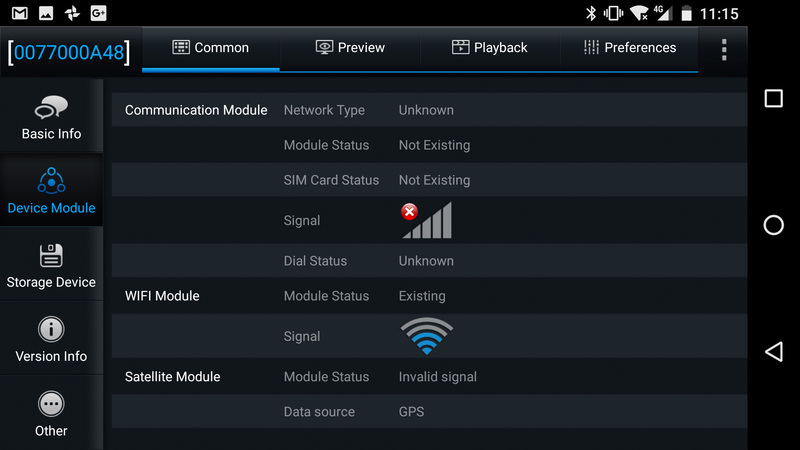 Use your android device to then connect to the unit which will then allow a full range of user and diagnostic features. 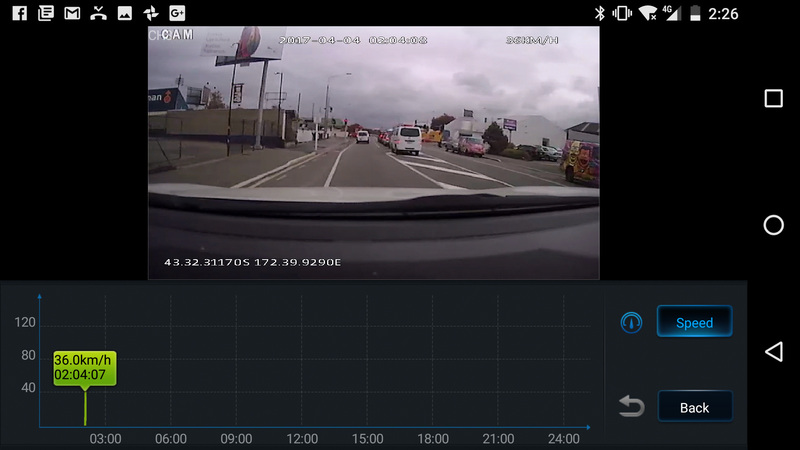 This allows Fleets with multiple DVR's to easiliy check and maintain DVR units.